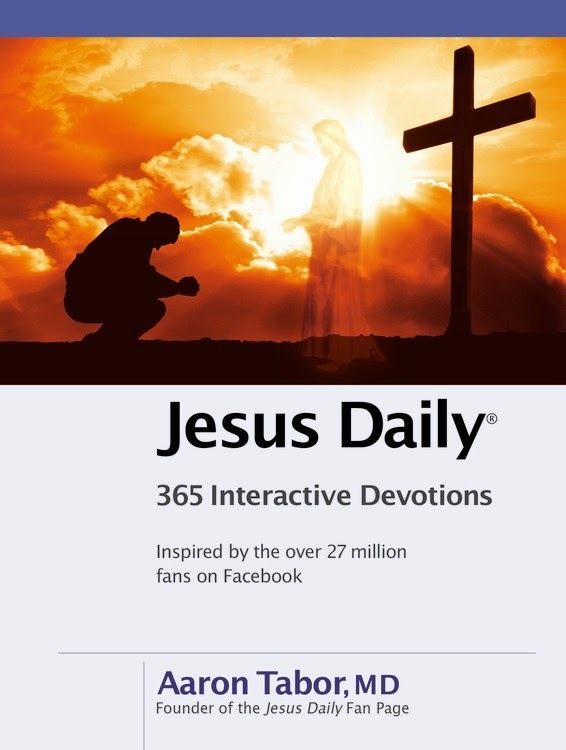 I read a devotional each year. I feel it enhances my moment with God each morning. This book is small but looks like it is going to pack a big punch. 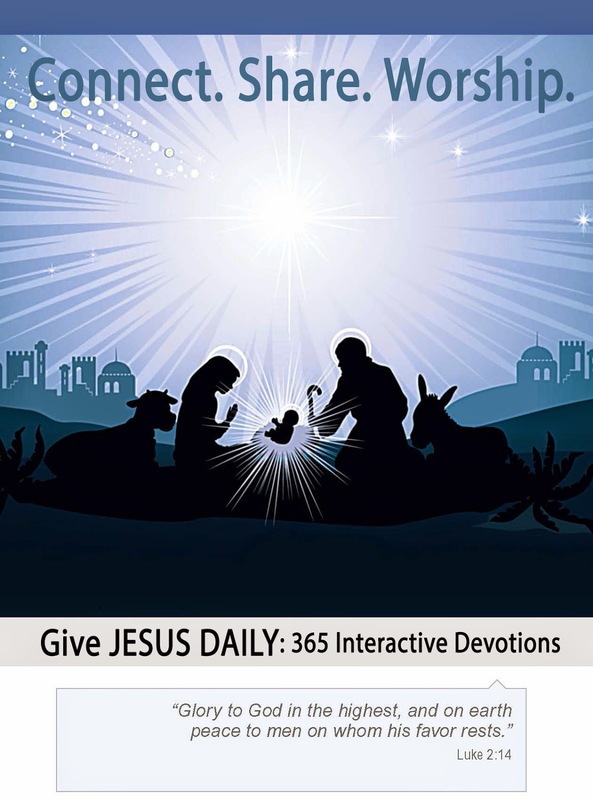 It's beautifully illustrated, and each day has scripture, a paragraph explaining the lesson behind it, and an interactive daily action. It should get the message across loud and clear. I look forward to January 1st when I will start reading it in full. I only scanned it for this post, but am excited by what I saw. I also gave a copy to my uncle so we can discuss the lessons each day. That should be fun to share opinions. Now, the kind people at Faithwords, a division of Hachette Book Group has kindly offered a copy along with a tshirt to one lucky reader! Sorry to my international and Canadian readers but this is open to US only. **No compensation was received for posting. A copy was received to facilitate a review. Opinions are owned by this site. This site is not responsible for prize shipment. I don't read devotionals per se, but I'm Eastern Orthodox, and I try to read every day of a solid theology or spirituality book. Right now a book on The Transfiguration. Thanks for the neat giveaway!